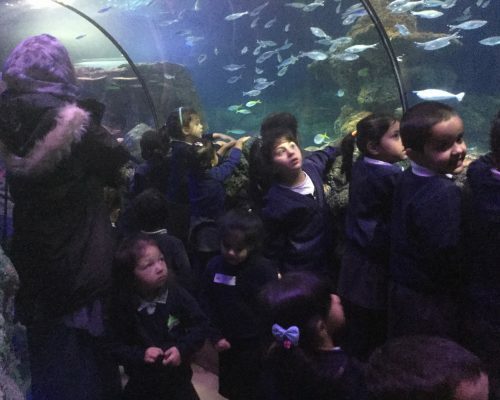 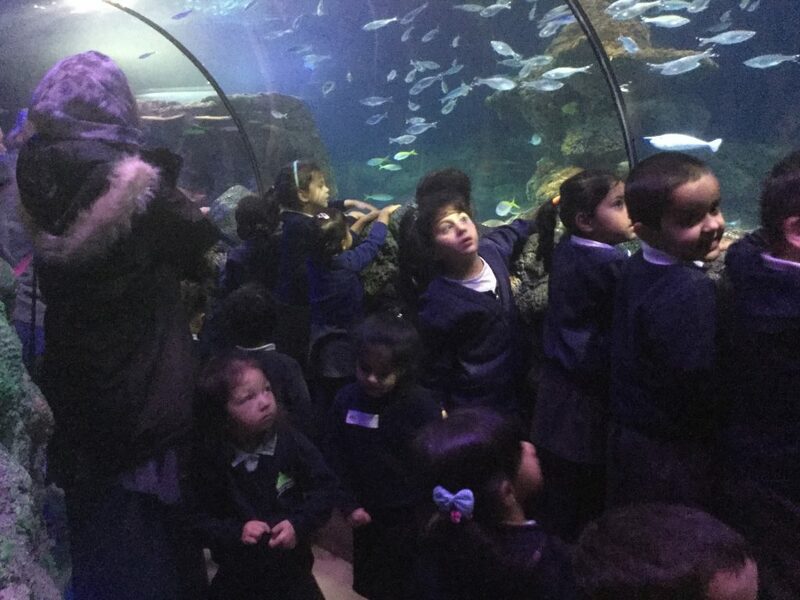 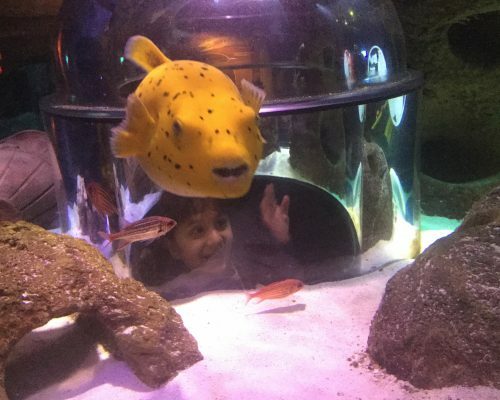 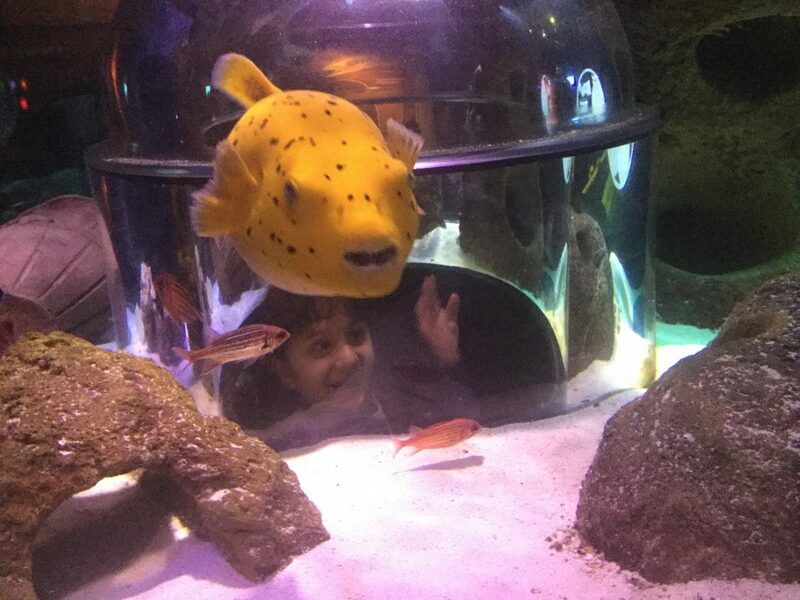 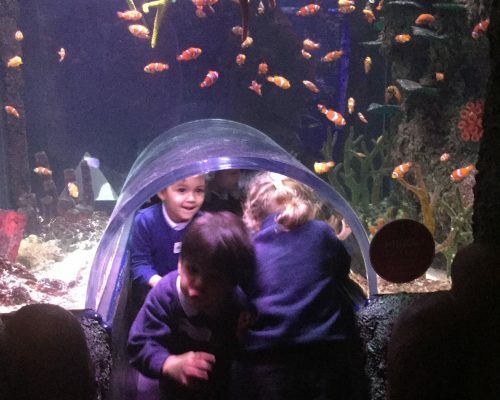 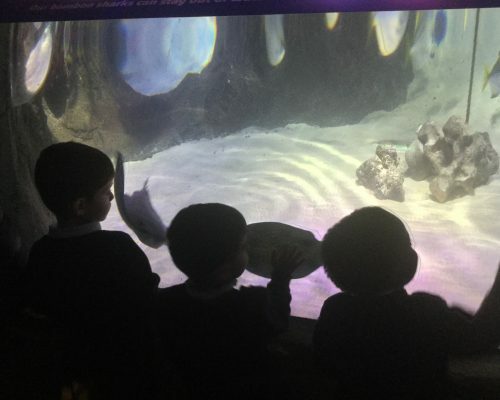 Our nursery children were thrilled to visit the Sea Life Centre this week. 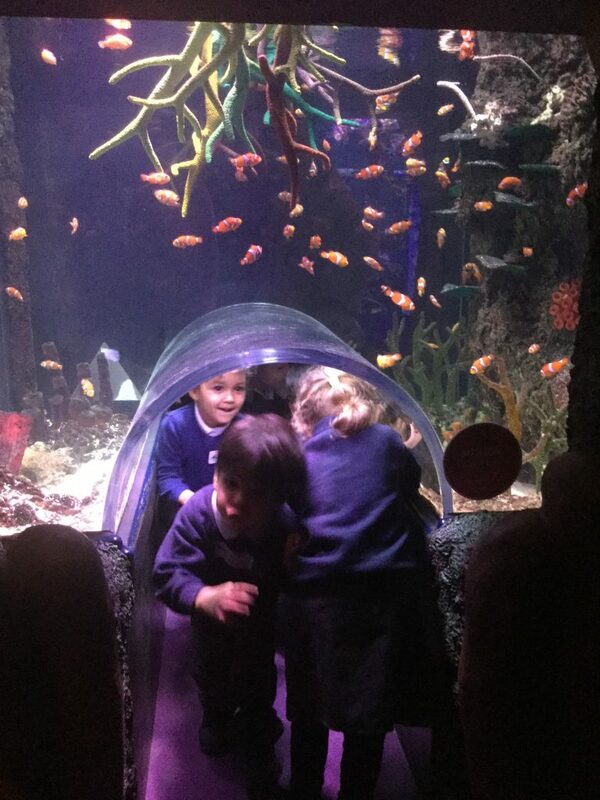 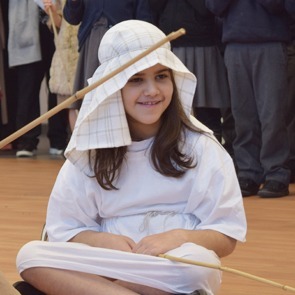 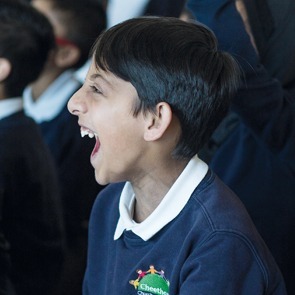 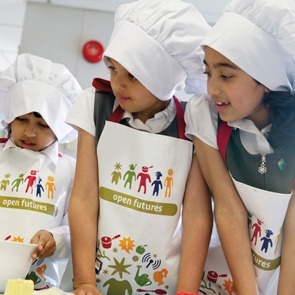 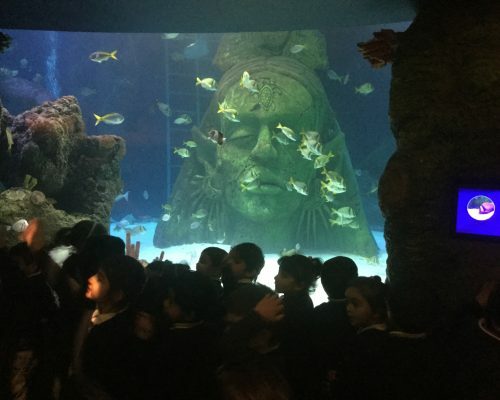 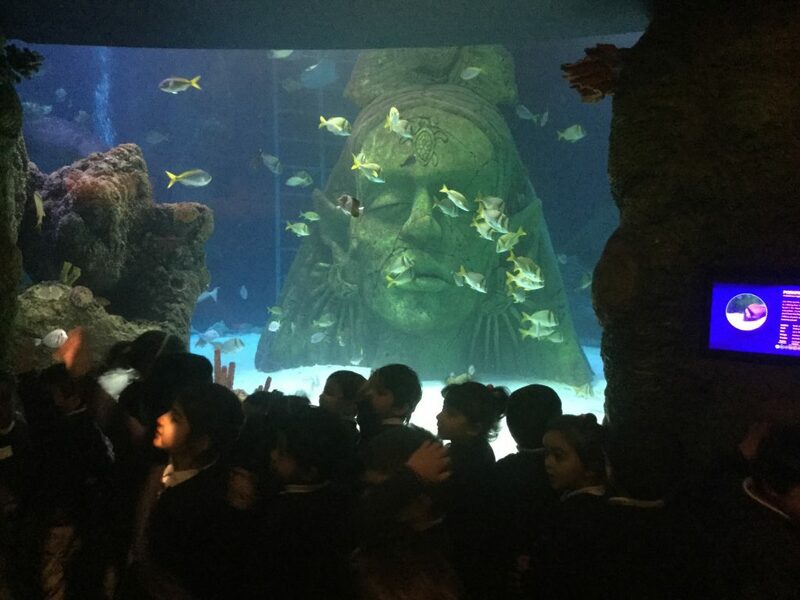 They had a fab day meeting lots of sea creatures….sharks, giant crabs, seahorses and sting rays. 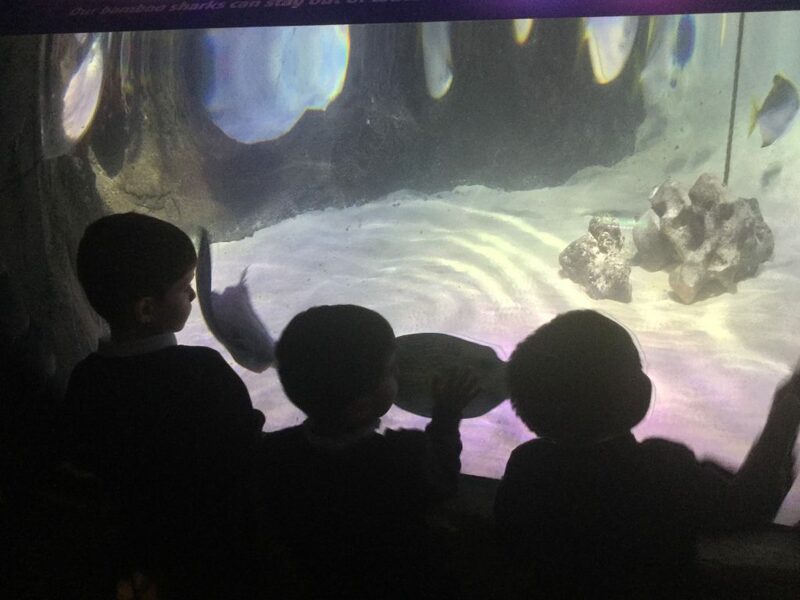 They loved the opportunity to touch the star fish with their hands!